All ON 4 Phuket at Sea Smile Dental Clinic in Patong Beach. 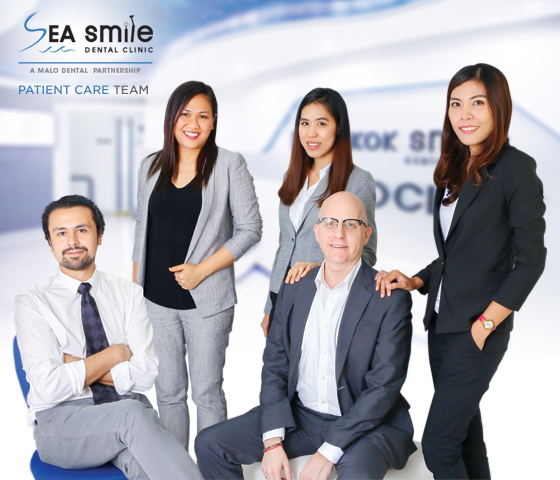 All on 4 Phuket At Sea Smile Dental Phuket. What You Need to Know about All on 4 dental Treatment? This innovative dental treatment was developed for denture wearers and those patients with hopeless teeth by Professor Paulo Malo, a European Dentist, in 1995. This treatment is now well known around the world and has evolved to what is called All On 4. A patient who receives this treatment avoids the need for bone grafting and can have a fixed set of teeth (A full set of teeth per jaw) anchored to 4 dental implants. It is a fixed procedure and it feels closely as natural and as strong as natural teeth. All of this can be accomplished within just 24 hours and at a fraction of the cost compared to traditional full set of jaw dental implants. 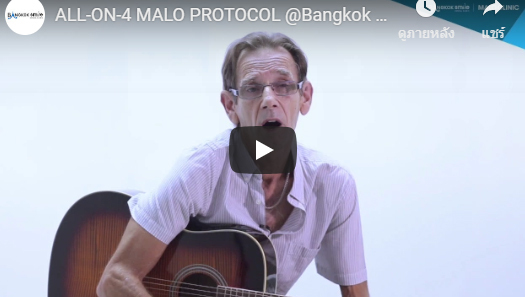 What Patients Need to Know About MALO CLINIC ALL ON 4? This is a series of evolving treatment solutions developed by MALO CLINIC and Dr. Paulo Malo over the last two decades. 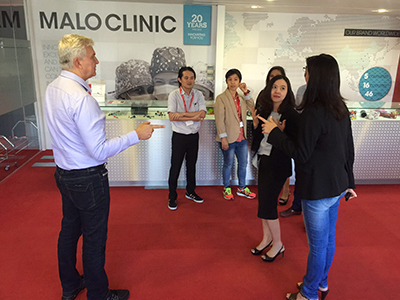 MALO CLINIC has the largest R&D in the world when it comes to this treatment and continues to evolve the treatment as well as the implant design to increase treatment success rate. Unless a clinic is in a MALO CLINIC network, they may not have access to the latest techniques for this revolutionary treatment concept where patients end up with a very strong set of fixed teeth with excellent esthetic result. Why Patients Must Consider Being Treated Only at a MALO Network Clinic? 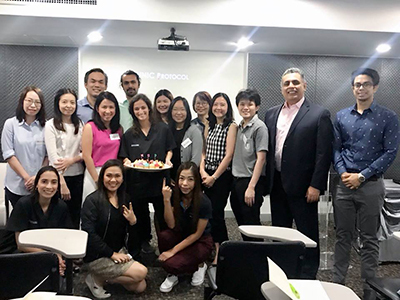 MALO CLINIC network dentists have been trained, tested and supervised by Dr. Paulo Malo and his clinical faculty team of residential training programs in Europe. 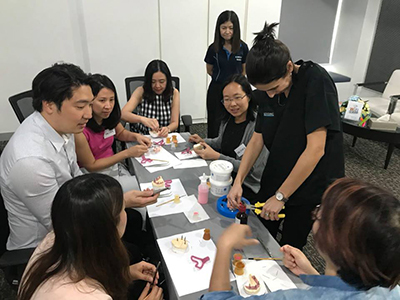 In addition to this extensive training, MALO CLINIC faculty spend several months every year to update and oversee MALO CLINIC network dentists to ensure the latest treatment protocols are being followed while measuring the success rate of each case. 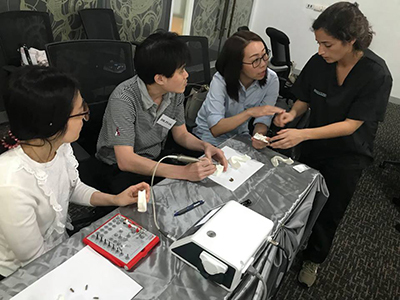 Unfortunately, many other clinics that claim to be an expert in All On 4 or claim they have received training at MALO CLINIC, they have only spent a weekend at a seminar to get an overview of this complex treatment. Yet, they reduce their fees and substitute dental implant brands to further reduce cost to attract patients so they can gain additional experience in this complex and life changing treatment solution. When you visit a MALO CLINIC network office, you are insured that you are receiving the most trained professionals in offering All On 4 treatment. 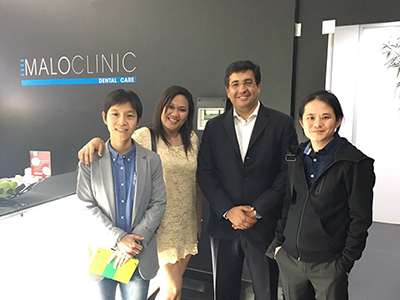 Sea Smile is the only official MALO CLINIC partner clinic in Thailand. The treatment protocol is a series of evolved treatment solution that offers the patients a graft-less option and ability to have their teeth within 24 hours. Patients can begin eating soft food immediately and have a beautiful smile. 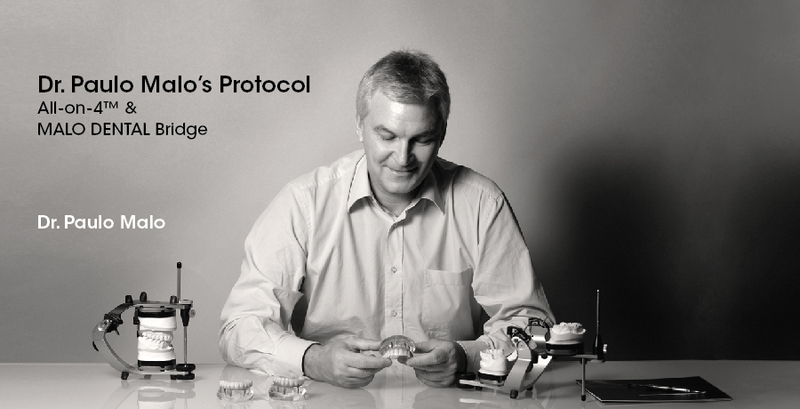 The treatment protocol can vary depending on the patient’s available bone but the prosthetic treatment has evolved to include two sets of bridges, a temporary one and a final one after the implants have completely healed within 3-6 months. 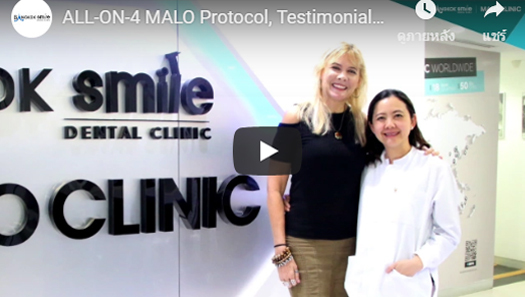 This treatment protocol is now the latest treatment recommendation from MALO CLINIC and at Bangkok Smile Clinic, it is covered under the MALO CLINIC international patient guarantee program. What are the available treatment solutions for denture wearers and patients with hopeless teeth? To learn more, if you qualify for this treatment, please contact us. Implant supported Over-dentures are a second best treatment solution for edentulous patients. It can offer improved stability of the denture and ceases bone resorption. This implant supported but removable option is very stable and can be removed by patients after cleaning for hygiene purposes. This economical option is great for patients who want to save in short term as the initial cost is lower than All On 4 fixed bridge. However, patients must expect additional cost associated with maintenance. This can be from replacement of various parts to need for continued reline where the denture comes in contact with the tissue. Also placing the final teeth is not possible within 24 hours and patients must wear a regular denture until the implants have healed and return at a later date after healing to receive the final overdenture. If you are considering a treatment solution because you have lost your teeth or about to lose them, consider having the MALO CLINIC All On 4 treatment as it is the best treatment solution that can offer you immediate set of teeth, within just 24 hours without the need for bone grafting and at a fraction of cost compared to other fixed supported dental bridges. 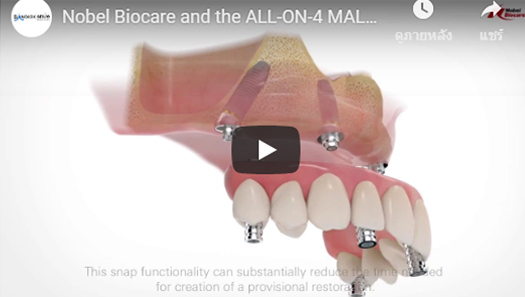 All On 4 treatment is considered the best treatment option when compared to other forms of treatment and the cost is very low as minimal maintenance is required compared to other forms of treatment solutions such as implant supported overdentures and traditional dentures. To make this treatment as affordable as possible, we strongly recommend that you seek treatment from a qualified MALO CLINIC that is the original innovator of this concept and steer away from imitation products and implant brands with not enough research or history. 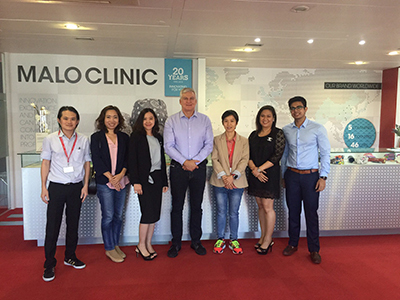 At MALO CLINIC Thailand we bring over 25 years of experience from MALO CLINIC research and development department and have achieved highest rate of success and satisfaction for our patients. We encourage you to talk to us as our VIP Care team is ready to answer all of your questions and help you with this life changing process. We offer payment plans for our patients from Australia through (TLC) to make this treatment as affordable as possible. All on 4 Phuket, by Sea Smile Dental Phuket.